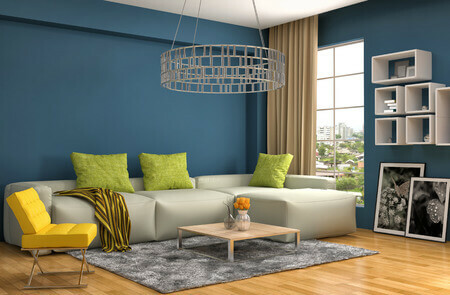 We know how unpleasant is to have at your home a dirty and stained carpet or dusty rug. As a professional company in Central London, Mega Cleaning faces such issues every day. In the first place, we are experts in sanitising and bringing the former glamour of your favourite carpets. Generally, the daily cleaning routine like hoovering or dusting it won’t help getting rid of all the accumulated dirt, germs, bacteria or pollutants from food, drinks or pets tend to leave hair behind. 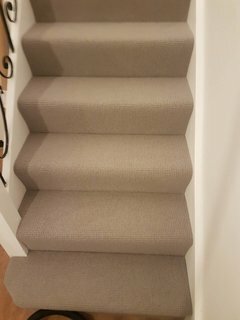 Actually, the unique technique of the hot water extraction method will not only restore and revitalise your carpets but will save your time and money. As a matter of fact, leading companies on the market recommend to professionally clean your carpets at least once a year. It is not only prolonging its life but gives you a dust free and healthy environment at your home and office. While Mega Cleaning is at your home or office, you can combine your Carpet cleaning with some of the other efficient cleaning services we perform in Central London like Upholstery cleaning, One-off deep or spring cleaning, After builder cleaning and End of tenancy cleaning. Trust us and Mega Cleaning expert cleaners in Central London will treat your carpets with care and diligence. Contact us today on 020 3637 7737 for a professional up to perfection clean for your favourite carpets at home or at your office.